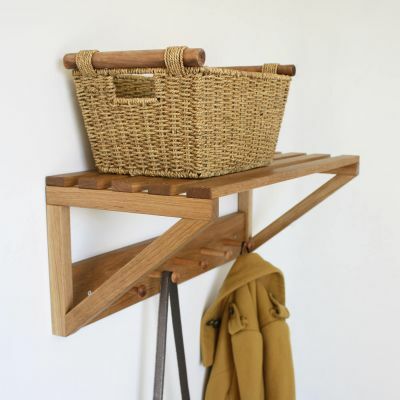 The Shaker peg rail with a contemporary twist. As beautiful as it is useful, here bold colour meets the enduring shape of the Shaker peg. 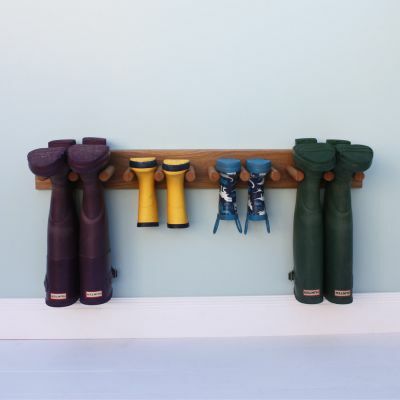 No home should be without a Shaker peg rail. Whether used in the porch to hang coats and scarfs on or placed elsewhere in the home, this well loved design always looks good. 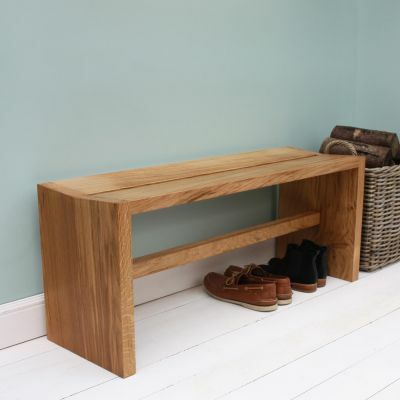 Whatever your colour scheme there’s a peg rail to match, and if you favour the natural wood look, we provide that option too.